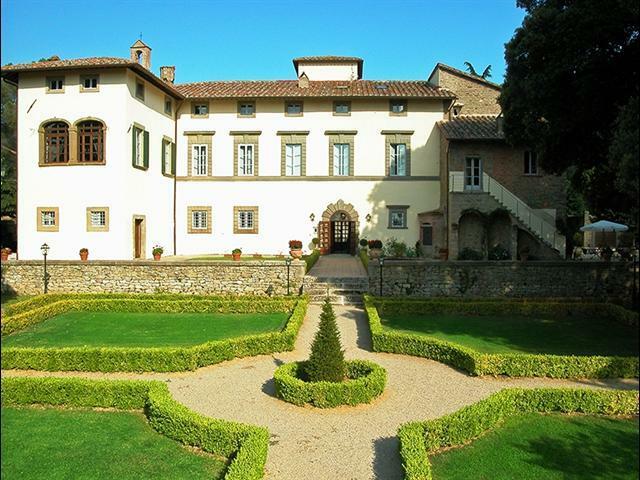 This Villa is a beautiful historical villa of the late 1400s located in the rolling countryside of Cortona, Tuscany, Italy, and run by an Italian-Australian family with the traditional Tuscan hospitality. 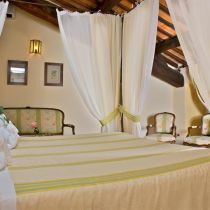 The Villa is surrounded by a park of 10,000 square meters, with a beautiful Italian garden, cypresses and lime trees, and offers different possibilities for outdoor receptions, and a 15-meter pool to enjoy unforgettable moments of relax. 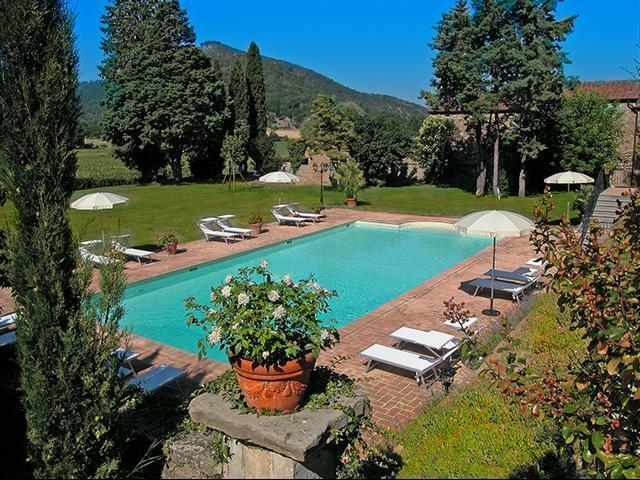 The atmosphere of extreme intimacy that characterizes the property is also reflected in the 19 rooms and 2 dependences whose windows open onto magnificent views of the Tuscan hills. 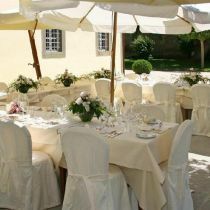 The restaurant of the Villa offers a menu with simple and genuine local cuisine. 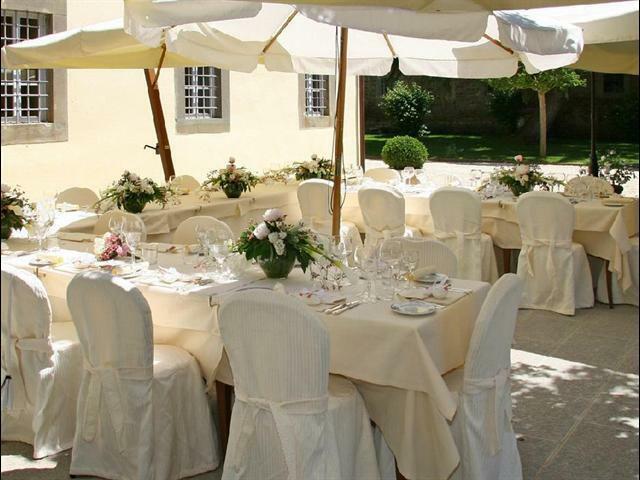 In summer the restaurant moves outdoors on the beautiful terrace, that with its panoramic view of the Tuscan countryside is an ideal location for a romantic wedding receptions. 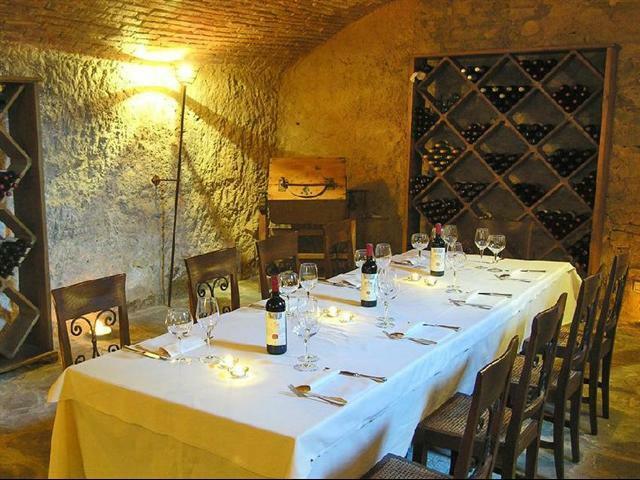 In colder months, however, it’s available the dining room: a warm and cozy venue for intimate receptions. 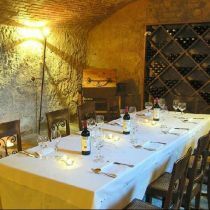 For business events, the Villa offers 2 private rooms equipped with modern technology, which can accommodate up to 25 people. 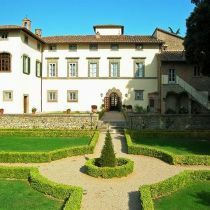 A party or a holiday at this splendid venue is like traveling back in time and live for a few days in an ancient noble villa, surrounded by endless expanses of vineyards and olive groves.